Our Annual Coffee Morning will take place on Monday, April 15th, in St Peter’s Church of Ireland Parish Hall, at 10am. Everyone is welcome and it should be fun. 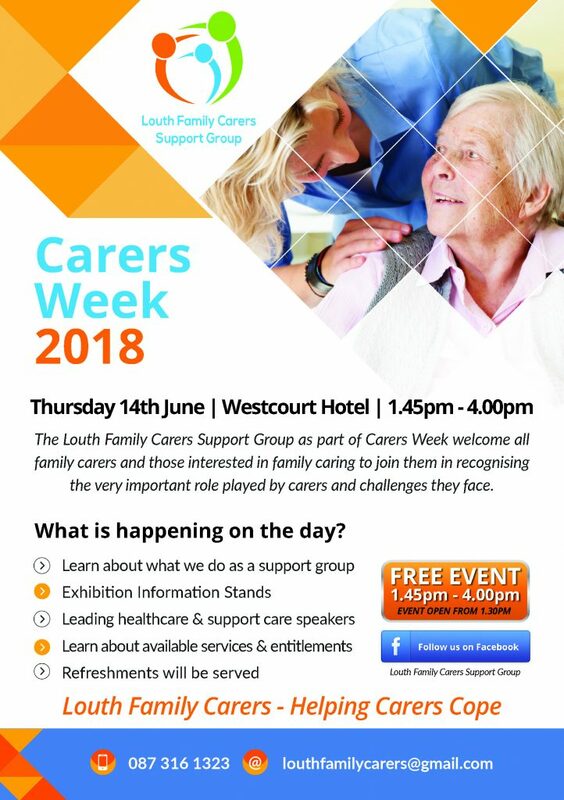 Come along and continue to support us. 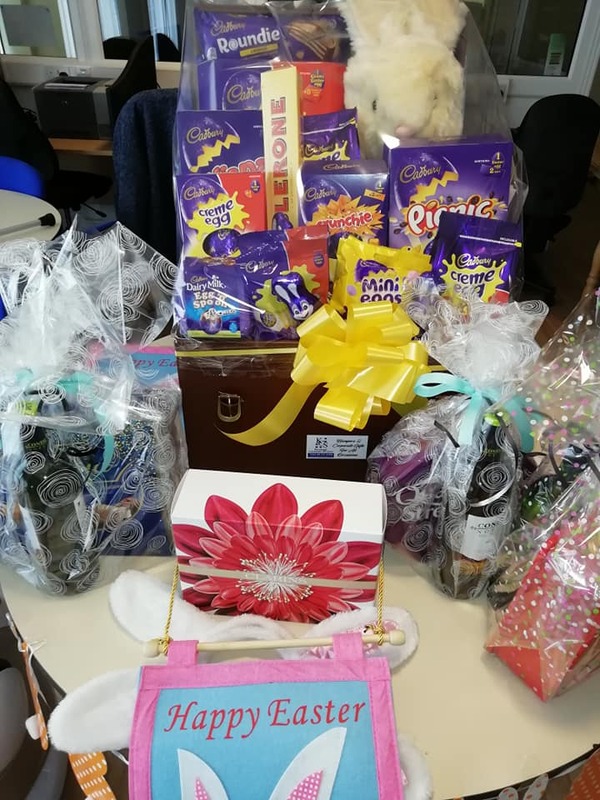 Our big Easter Raffle will take place during the Coffee Morning. 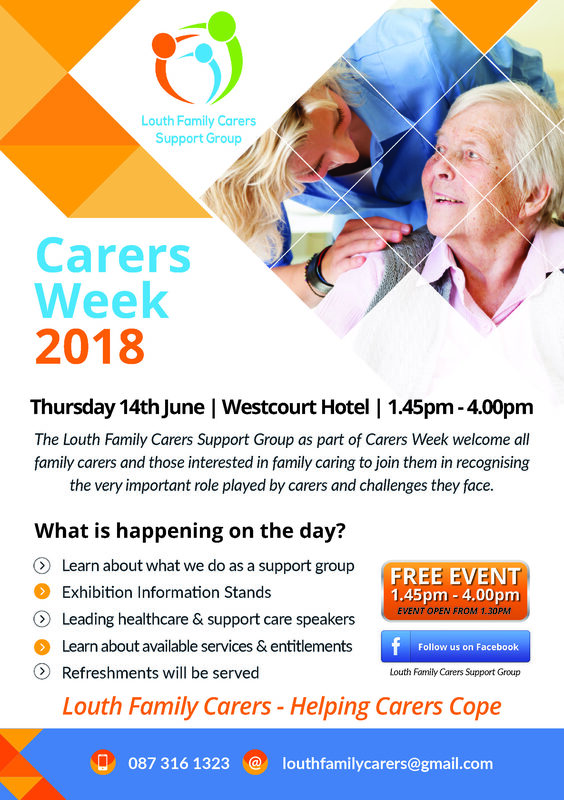 Tickets are available for our Office, at The Haymarket, and will also be on sale on April 6th in Scotch Hall and in Drogheda Town Centre April 12th and 13th. The cost is €2 per ticket or 3 tickets for €5. We would like to say a big thank you to Louth Leader Partnership for its SICAP 2018 Grant Aid. 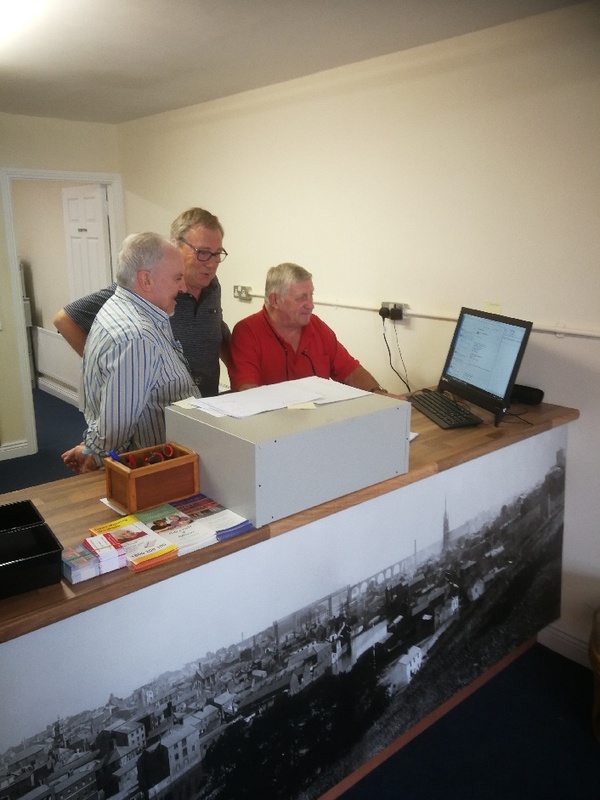 This grant helped with the setting up of the IT Equipment needed in our new Distribution Centre in Greenhills Industrial Village. We would also like to thank Noirin for all her help in securing this grant. 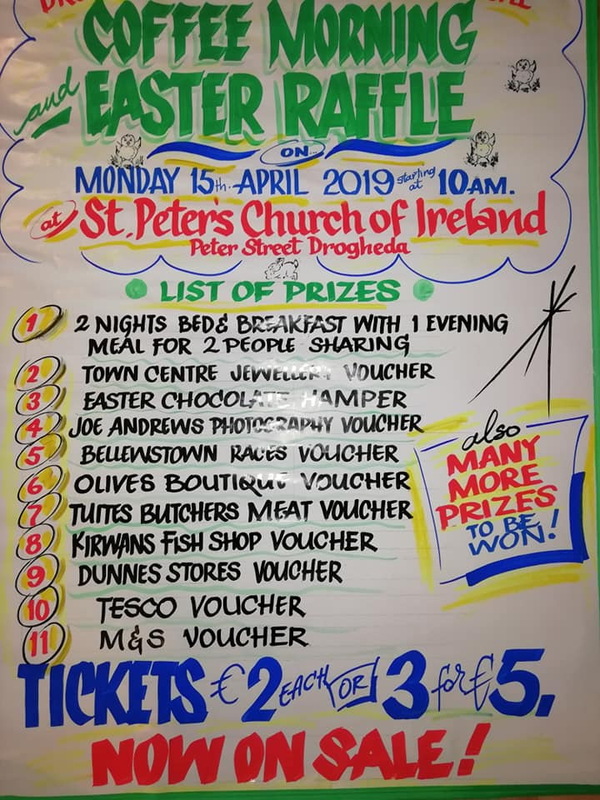 A travel voucher is among the wonderful prizes in this year’s Drogheda & District Support 4 Older People Easter Raffle. 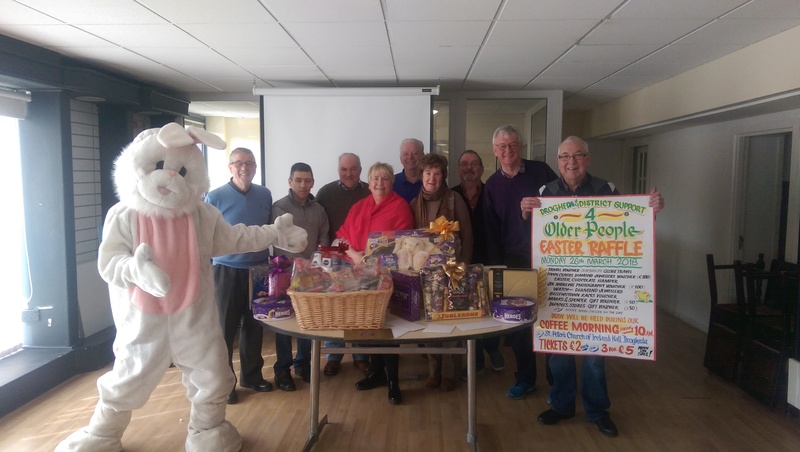 The draw will take place in St. Peter’s Church of Ireland Hall, Peter Street, Drogheda at our annual Easter Tea & Coffee morning which will be held on Monday March 26th 2018 from 10am. The tickets are priced at €2 each or 3 tickets for €5 and are available from the office, any committee member and will be on sale at both Scotch Hall Shopping Centre and The Town Centre Shopping Centre in the next few weeks. For further information call 1800200100 / 0863772777 / 0419847764. 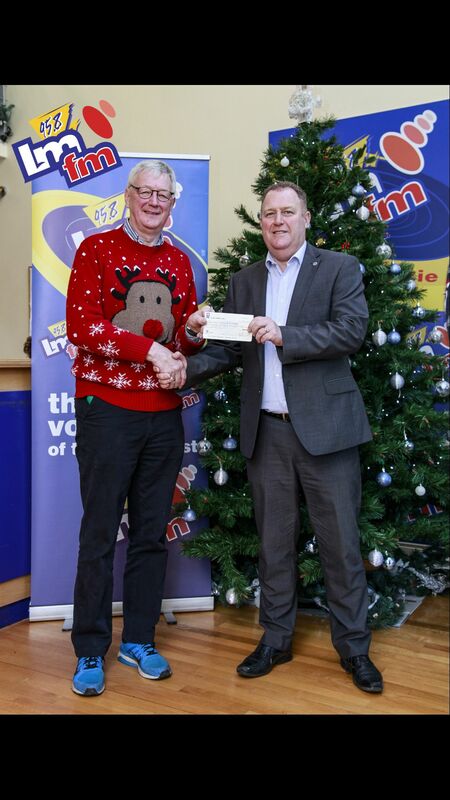 Michael Crawley, Chief Executive of LMFM radio presenting a cheque for €604 to Dave Turner from DDS4OP. 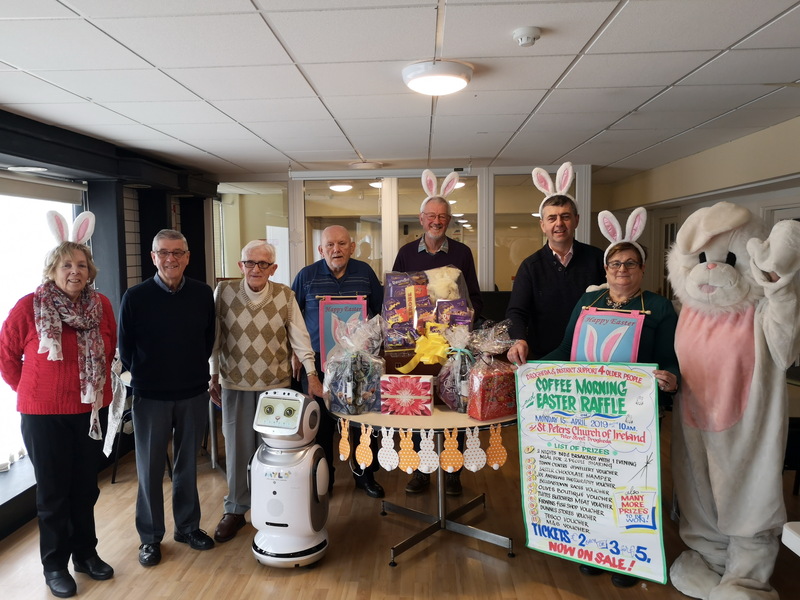 We are one of six local charities who received a donation following the success of the LMFM Bingo. 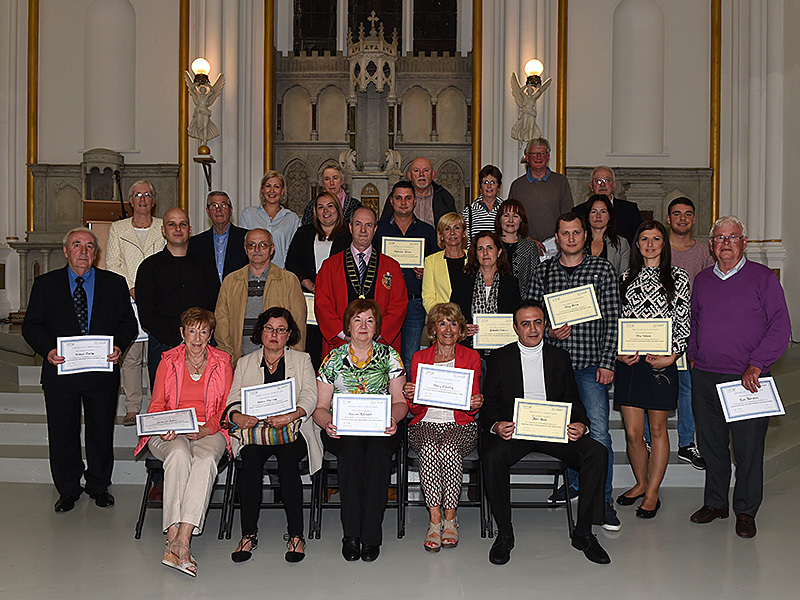 Check out more photos of our recognition of learners and facilitators event which was held at Highlanes (Gallery) Drogheda. 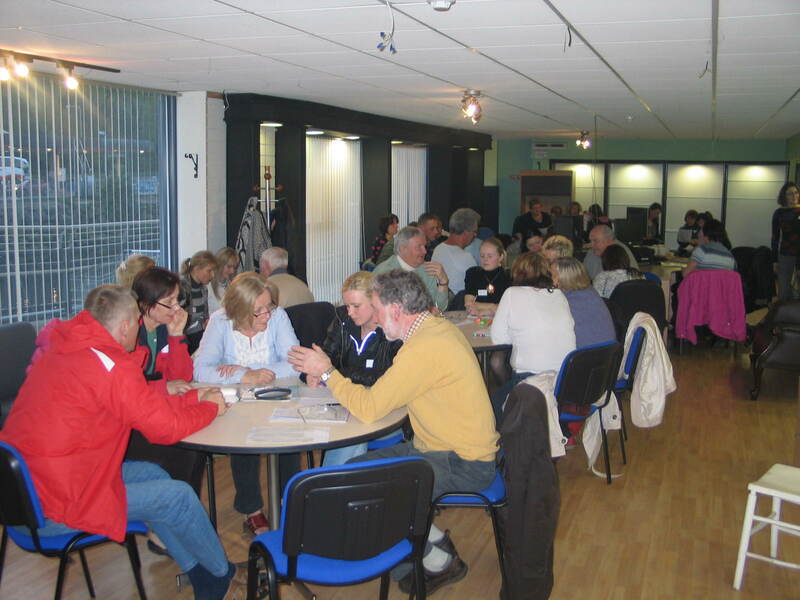 We run these classes on Tuesday evenings from 7pm until 9pm and everyone is welcome. Classes are very relaxed and fun. 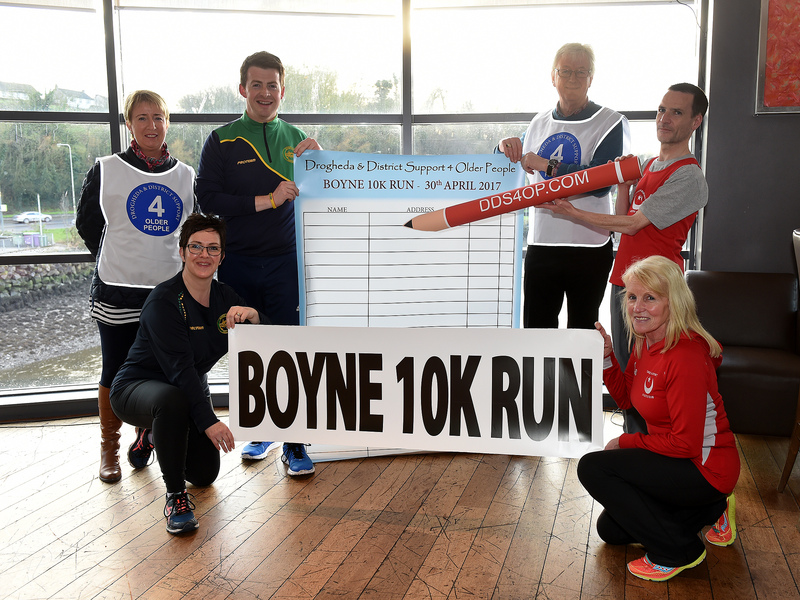 Coca-Cola Boyne 10k Event – UPDATE! 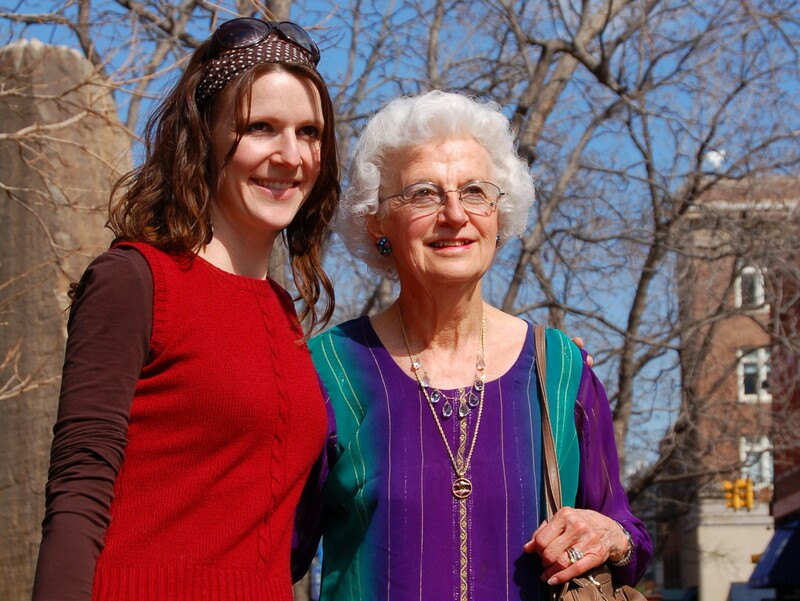 Check out photos from the day! Thanks to everyone who took part. Photos courtesy of DroghedaLife.com. 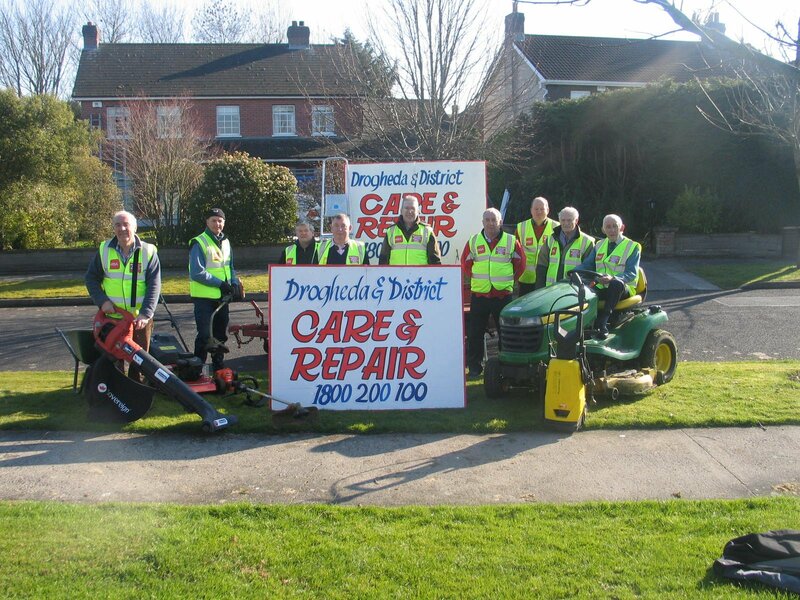 Drogheda & District Support 4 Older People is delighted to have been chosen as the charity partner for this year’s Coca-Cola Boyne 10K event which takes place on Sunday April 30th 2017. 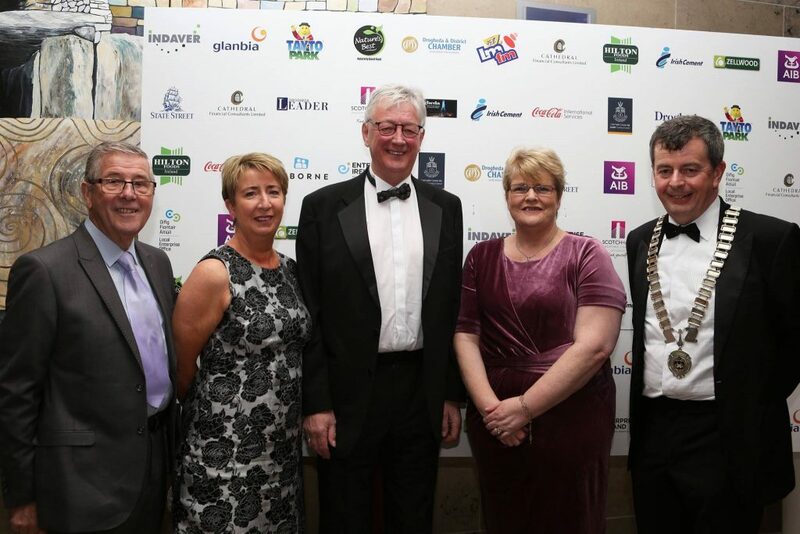 The run is now one of the most eagerly awaited and well established annual events in the town, thanks to the great work of the Boyne AC and the Drogheda and District AC and, of course, the many sponsors and supporters. In order to maximise the unique position as the nominated charity DDS4OP would like to ask people taking part in the event to run on our behalf. Sponsorship cards are available at our office or can be emailed, posted or delivered. Each runner will also receive a running bib with our logo on it. 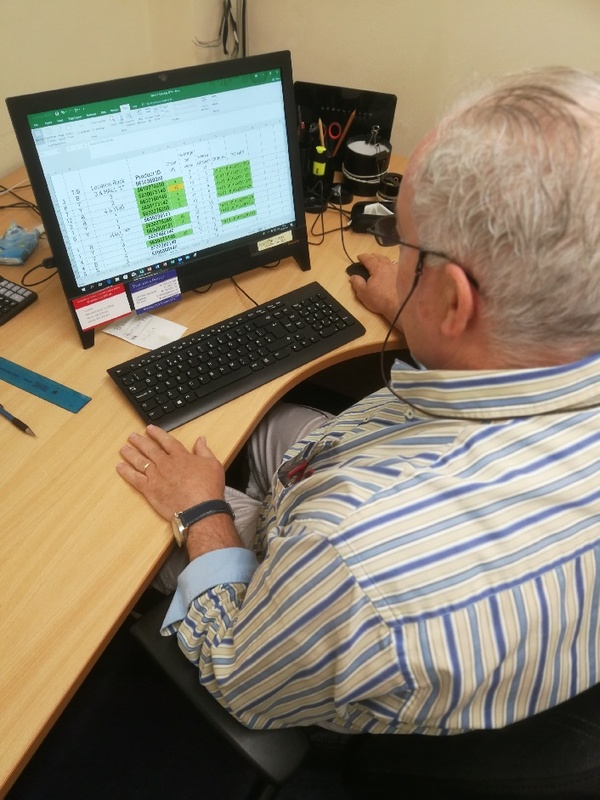 For additional information please call in to our office at 7 The Haymarket or phone 1800200100, 0419847764 or 0863772777. 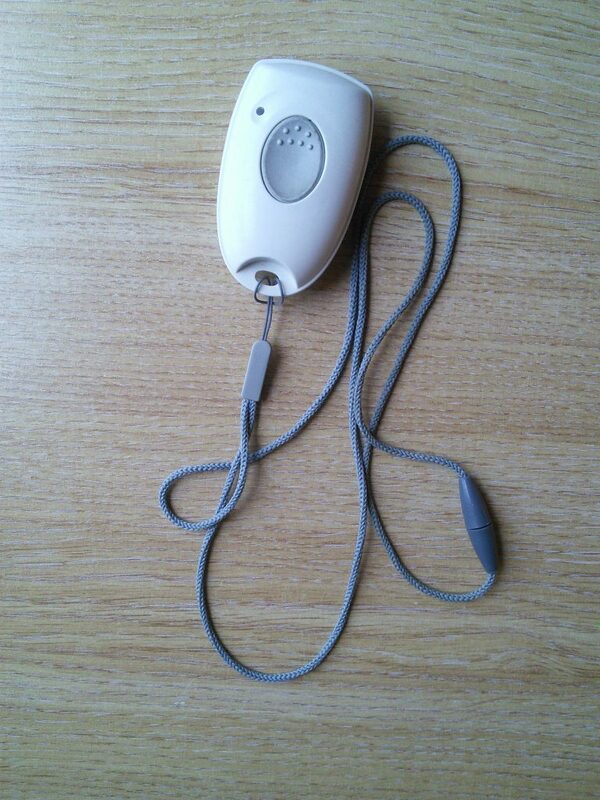 Further details about our charity can be found on our website www.dds4op.com or our Facebook page. 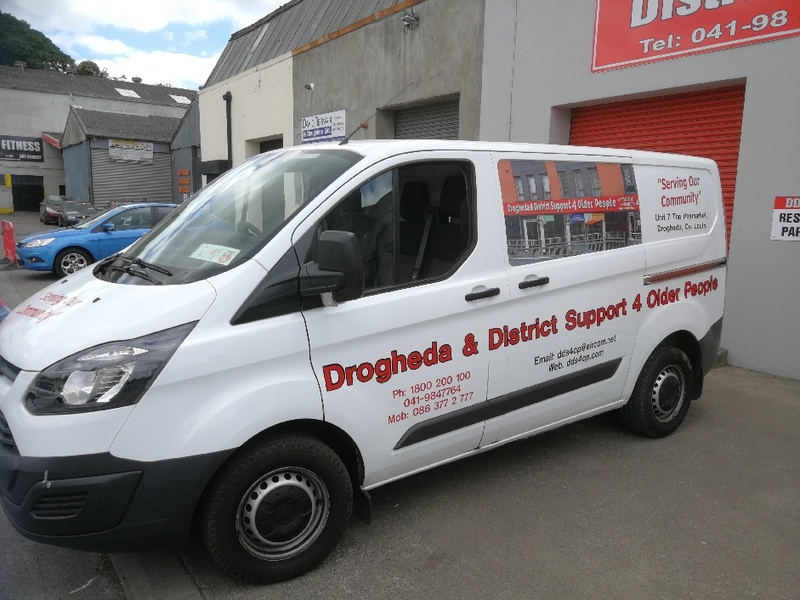 All monies raised will be used to help support the six services we provide for the health, safety, wellbeing and community involvement of older people living in Drogheda and the surrounding areas.